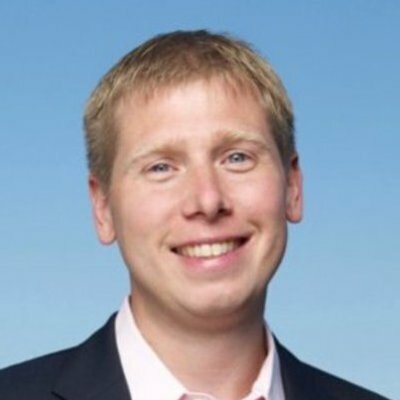 Silbert is the Founder and CEO of SecondMarket, the world’s largest marketplace for buying and selling alternative financial assets, including private company stock. Founded in 2004, SecondMarket has conducted billions of dollars in transactions across all of its asset classes. Since 2009, over $1 billion in private company stock has traded over SecondMarket in numerous venture-backed companies, including Facebook and Twitter. SecondMarket’s customized liquidity programs provide private companies with an effective way to organize and control secondary activity in their shares. In 2011, SecondMarket was honored by the World Economic Forum as a Technology Pioneer, recognized by Fast Company as one of the “Ten Most Innovative Companies in Finance” and named as one of Deloitte’s Technology Fast 500 companies. Barry was also invited to join Mayor Michael Bloomberg’s Council on Technology and Innovation, and was named to Fortune’s prestigious “40 Under 40” list. In 2009, Barry was a category winner of Ernst & Young’s Entrepreneur of the Year Award and a winner of Crain’s Entrepreneur of the Year Award. In addition, SecondMarket was recently named as one of “America’s Most Promising Companies” by Forbes. Prior to founding SecondMarket in 2004, Barry was an investment banker at Houlihan Lokey, where he focused on financial restructurings, mergers and acquisitions, and corporate financing transactions. Before joining Houlihan Lokey, Barry worked at Bear Stearns, Smith Barney and Rydex Funds. Barry graduated with honors from the Goizueta Business School of Emory University, and holds Series 7, 24 and 63 licenses. Barry is a frequent speaker at conferences and has appeared in many leading publications, including The Wall Street Journal, The New York Times, The Washington Post, Financial Times, USA Today and Forbes. Barry has been featured on CNBC, CNN Money, Bloomberg News and Fox Business News. Barry is also an active angel investor with investments in a number of exciting start-ups, including Art.sy, Behind the Burner, RealDirect, Send the Trend, Slated, SponsorHub, TapAd and Vator.tv.